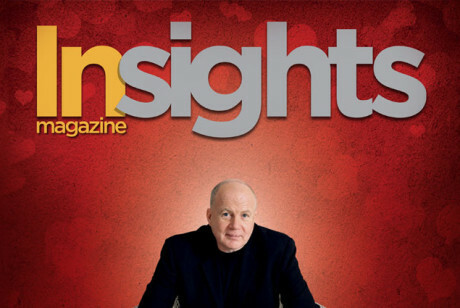 Insight Magazine talks with Kevin Roberts, CEO Worldwide of Saatchi & Saatchi, about his professional journey, personal ethos and how Saatchi & Saatchi is transforming the world of advertising and branding with Lovemarks. 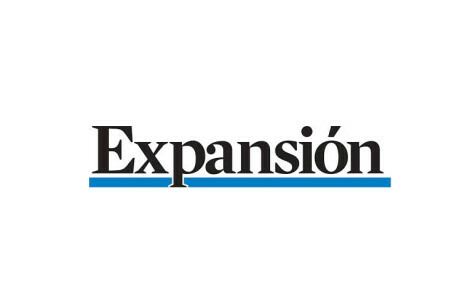 (In Spanish). 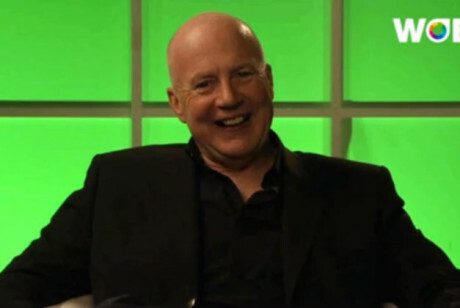 Kevin Roberts explains two Saatchi & Saatchi initiatives that show the power of ideas. 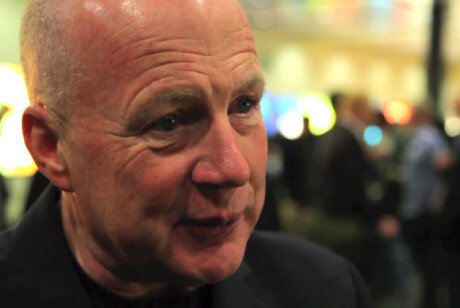 Kevin Roberts answers five questions for WOBI. 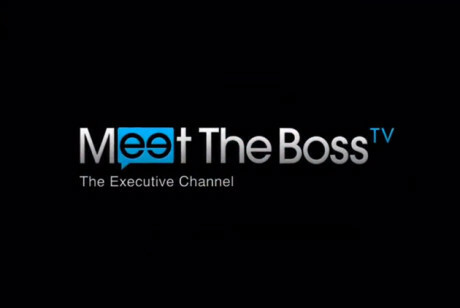 Kevin Roberts, talks with Meet the Boss TV about how to manage innovation. 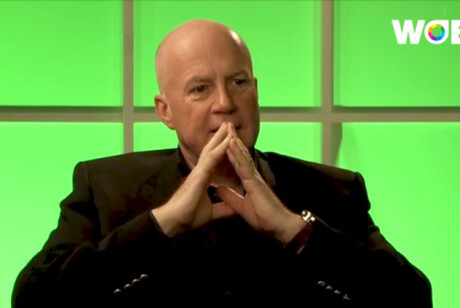 Kevin Roberts talks with 90 Second TV at the University of Auckland. Kevin Roberts, CEO Worldwide of Saatchi & Saatchi, is ranked one of the most influential thought leaders in marketing today for his concept of Lovemarks and consummate ability to push the boundaries in the world of advertising. Kevin Roberts, CEO Worldwide of Saatchi & Saatchi, speaks to Victor Moreno on how the world needs new leaders with new vision: “We must have leaders who inspire those around them and these individuals must become their best envoys, both at work and in life,” he says. 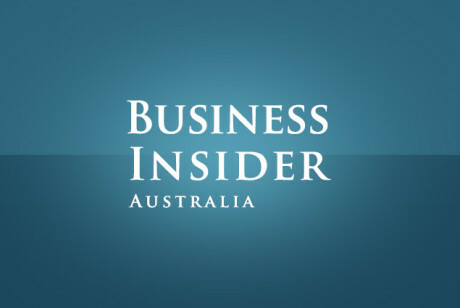 Kevin Roberts speaks to John Lui about his profession journey and how inspirational leadership is the way of successful business. Roberts iterates that when employees are motivated, profits increase and shareholders are delighted. It’s a formula where everybody wins. In this exclusive interview with Brand Equity, Kevin Roberts speaks about the relevance of Lovemarks in a fast changing world and shares Saatchi & Saatchi’s plans to resurrect its brand in India.